We are now taking bookings for our October Winemaker Dinner, which will be hosted by Jody Pagey, winemaker at Terra Sancta Wines. This very special evening will feature a five-course degustation menu designed and prepared by Eichardt’s Executive Chef, Will Eaglesfield. Each of the five courses has been expertly paired with one of Terra Sancta’s superb wines. 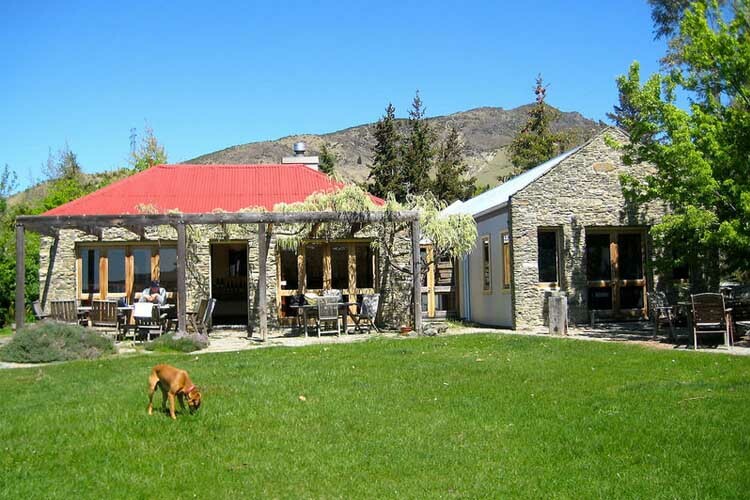 Recently included in Wine & Spirits Magazine’s Top 100 Wineries in the World, Terra Sancta is a New Zealand winery to watch. “Terra Sancta means special place – our goal to capture the essence of our privileged part of the world in each Terra Sancta wine”. Entirely based in the premium Central Otago sub region of Bannockburn, Terra Sancta’s four vineyards are planted on wildly varying soils, with the soul being the Terra Sancta Estate on Felton Road – the oldest vineyard in the sub-region, originating in 1991. Every wine is consistently linked to a particular part of Terra Sancta and like our unique labels, crafted to convey a story of provenance. An integral part of Terra Sancta’s rapid rise is Terra Sancta’s winemaker Jody Pagey. Jody has been with Terra Sancta from the beginning and represents the next generation of winemakers in Central Otago. With 17 vintages under his belt, including most recently working alongside Francois Millet at Comte George de Vogüé in Burgundy, (recognised by Decanter magazine as one of the top 30 winemakers in the world), Jody has learnt from some of the best in the world. Now charged with crafting Terra Sancta’s wines, Jody leads the Terra Sancta philosophy of focusing on vineyard health and balance with an absolute commitment to growing the best fruit possible. His thoughtful, gentle and organic approach to winemaking is based upon the desire for every Terra Sancta wine to express the character and beauty of vines grown in a very special place. Seats are priced at $130 per person which includes all food (five courses) and wines for the evening plus a welcome drink on arrival. Seats are strictly limited and as always will sell out quickly. To secure your seats simply call or email and we will make your reservation for the evening.